We all face some beauty and health problems every day. Some of them can be solved by using expensive products, but there are people in this world that can’t afford themselves buying such expensive products. That’ why we always try to find some natural products and masks that will not scost too much money and that can be easily prepared at home. Bellow are some of them. Read and find the solution for your problem. 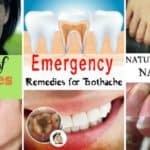 If you dream about white teeth like the ladies from the magazines, then here is the best product that you already have at home, that you can use. 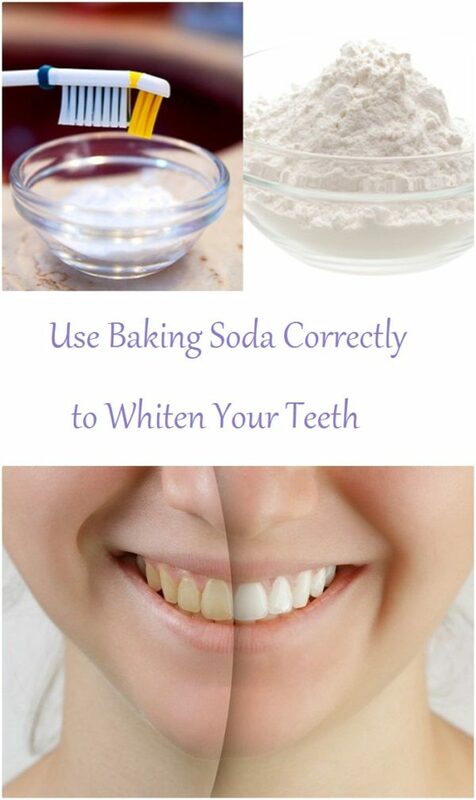 Place a few grams of baking soda on your toothbrush and rub gently before you start brushing. Your teeth will be whiter after few uses. By getting older and older our skin begin affected by factors: prolonged exposure to sun and cold, dense use of detergents. That’s why it start losing its form and look. 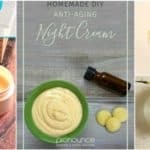 One way to keep your skin young is this solution that will take you less than 10 minutes. All you have to do Is in one liter of warm water 2 tablespoons of salt and hold hands in this solution for 10 minutes. 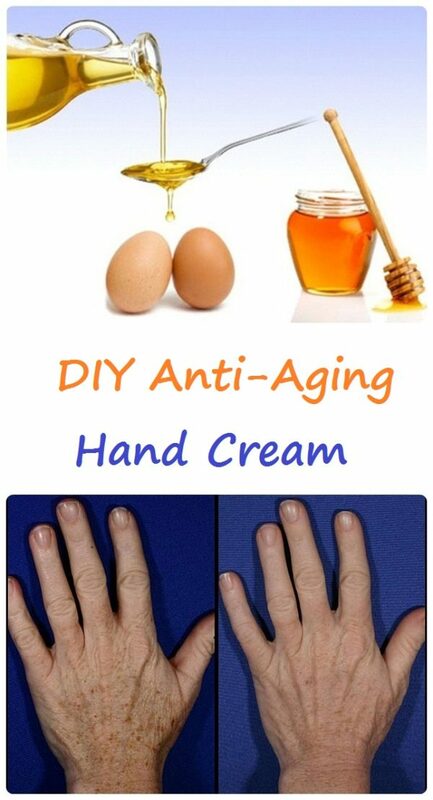 Then wipe hands with a towel and brush with an ointment consisting of: 1 egg yolk, 1 tablespoon honey and 1 tablespoon oil. After 20 minutes wash hands with warm water. The effect is stunning : skin becomes smooth and elastic, and cracks will disappear. For thousands of years, different cultures have taken advantage of the medicinal healing properties of honey. First, honey is the fastest and strongest known natural energizer. It helps to have a good tone and energizes. 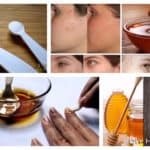 Then honey is a powerful natural anti-infective, acting on major systems and appliances in the body, from the digestive tract and airways to the skin and mucous membranes. Last but not least the honey is useful in maintaining the balance of the endocrine glands helping to regulate the main activity of hormone-producing body. Underarms dark skin beauty is one of the nightmares because of which many women are shy and avoid going out in public with sleeveless dresses or tops or straps. There are natural solutions, fast and secure for underarm skin bleaching. Baking soda dusting of axillary skin depigmentation has an effect quickly and efficiently. To get better results, mix baking soda with lemon juice, creating a sort of mask underarm. Apply it on the skin at night before bed, and you will see benefits not only in terms of discoloration, but the perspiration odor removal. A long and strong hair represents not only the definition of beauty, but of a good health too. Most women would do anything to have a healthy and shiny hair. Here we present you a mask that stimulates hair growth and moisturizes and nourishes it. The only ingredients that you need to prepare it are: an egg or the yolk of an egg, a banana, 1/2 cup of dark beer and a tablespoon of honey. 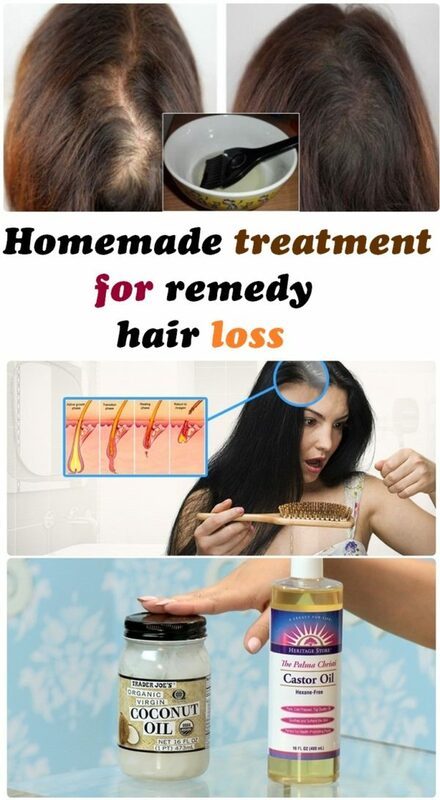 Mix them together and apply the composition on your hair. Wrap your hair in a towel and wash it after an hour or two. To keep your hair hydrated and stimulate its growth, repeat this procedure once a week. If shaving doesn’t satisfied you, professional epilating cosmetics are too expensive for you or if epilator pain is unbearable for you , then there is an effective, simple and natural that you can get rid of unwanted hair – hair removal sugar . All you need to prepare it is 2 cups- white sugar, 1/4 lemon juice and 1/4 cup-water. Place all ingredients in a pot on the stove highest low flame-average, since the composition will boil and make ba bul, especially when mixed. Occasionally mix, not to burn the sugar and caramelize could. When you get a honey color but a shade a little darker, you can pour into a clean jar and allowed to cool completely necessarily. When he changed color and you approach the end, it is advisable to give the flame to low not burn and keep a little temperature control. By gentle exfoliating dead cells is eliminated from the skin. This way you can have a light skin, smooth and young. Fruit scrub exfoliation is to remove dry cells from the skin surface. An exfoliating scrub or face / body bought, can often be a bit too harsh for your skin sensitive. The ingredients you need for a scrub fruits are 2 strawberry mashed,1 teaspoon almond oil and 3 tablespoons granulated sugar. Mix ingredients well. This scrub for the face is a little thicker than usual, though you can add a little more oil if you prefer. Gently massage the scrub on the face and neck using a circular motion. Continue to rub slightly for a few minutes, then rinse with warm water. The feet are related to internal organs. The points on the soles have a link corresponding to a specific part of the body. If you want to get rid of the toxins in your body then this treatment with baking soda, salt, castor oil and water is perfect for you. The ingredients needed for this treatment are 2 tablespoons of baking soda, 2 tablespoons of Epsom salt, 10 drops of castor oil and 5-6 liters of water. Bring the water in a bowl, mix the ingredients well and will keep the feet in this mixture for 20 -30 minutes .Put your legs in the bowl and let the toxins leave your body. Losing 30-40 hair is normal, but when the situation becomes more serious, we think about how we could regenerate the hair. Here is a natural hair mask castor oil and coconut oil. All you need for this mask are half a cup of castor oil, 4 tablespoons coconut oil and 2 tablespoons olive oil. This oil mixture is applied to dry hair at the root of the hair and massage the scalp to stretch the oil . After application, hair should be wrapped in a towel or covered with a plastic cap and leave on for 20-30 minutes and then wash with shampoo, rinsing until the oil is completely removed.